We are seeking Open House Associates: enthusiastic and passionate individuals who thrive on engaging with the public. 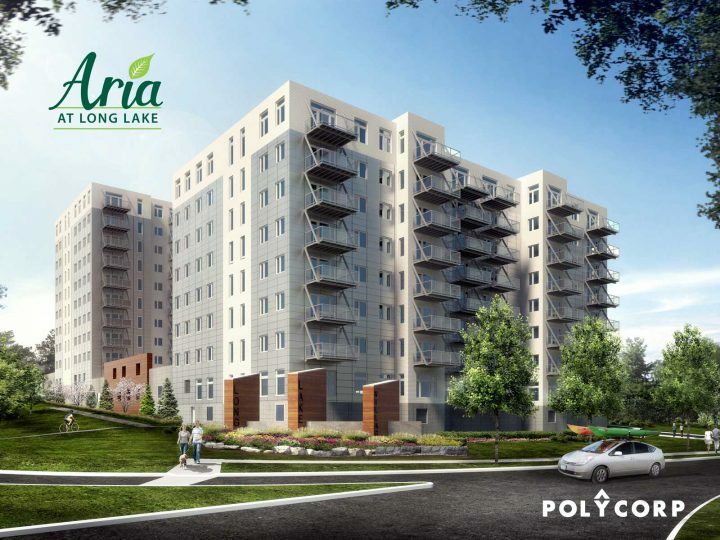 Each Saturday and Sunday afternoon, we host an open house at Q Lofts, our beautiful LEED Platinum north end condo, and we will soon be opening the doors to Aria at Long Lake, our multi-building condo project at the corner of North West Arm Drive & Cowie Hill Road. You’ll be the person with a smile that greets each of the visitors who stop by. You’re interested in learning about the technical background behind the state-of-the-art energy management features of these condos. 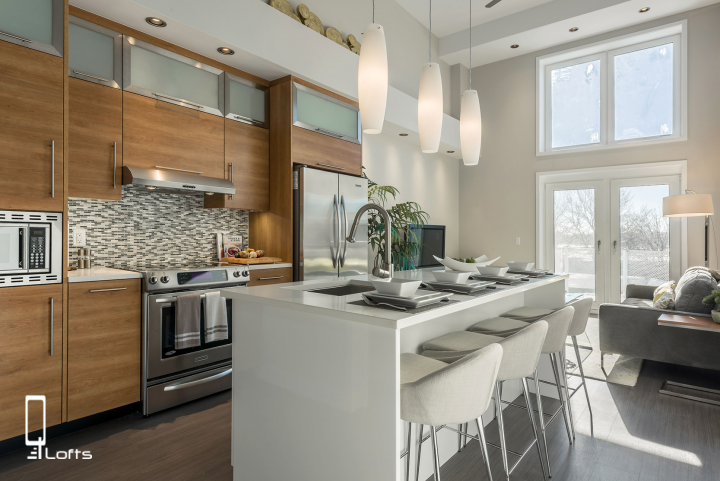 You’ll listen closely to discern visitors’ preferences in a home, answer their questions, and share information to help demonstrate why a POLYCORP-built building is such a smart investment. As someone who understands the impact that the front line has on the bottom line, you come equipped with over-the-top customer service know-how and stellar communication skills. If you’d like to know more, please send an email to Sales Manager Catheryn at: home@polycorp.co. Give her detail on why this role appeals to you and why you think you’d be a great fit – please don’t send a resume. Be sure to include your phone number within your email! *POLYpeep [noun] / one who is employed by award-winning Halifax developer and builder, POLYCORP, known for its hallmark ICF construction.